Welcome to our inaugural BMW weekly round-up, all BMW news all the time. Well, not really, but it certainly seems that when it rains in Germany it pours as this week we’ve covered everything from the 1 Series refresh to the updated 2 Series range and finally mouth-watering details about the 4 Series. All this after not hearing a peep from the German manufacturer for a long time. Subtlety seems to be the name of the game with these refreshes. Available from July, it’s hard to tell the 1 Series apart from its predecessor on the outside but stepping inside there’s a newly designed instrument panel that provides an ‘enhanced driver focus.’ The trim has been updated throughout the range, while some variants get new leather upholstery too. Three new special editions have been announced – the Sport Line Shadow, M Sport Shadow and the M140i Shadow – all of which get enhanced details in the form of gloss black trim and a sportier set of tailpipes. 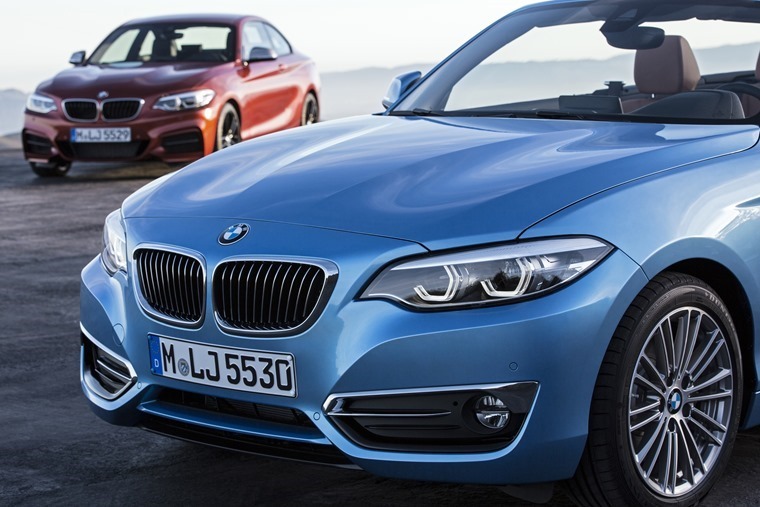 For the 2 Series, the exterior gets a number of design tweaks to keep the look fresh. Both the convertible and coupe get a larger grille and new LED headlights up front, while a range of new alloy wheels are also available. Changes are more thorough on the inside, where both cars get the same updated 8.8in iDrive infotainment system now fitted in the 1 Series and the dashboard has a new instrument bezel and a different air vent design. 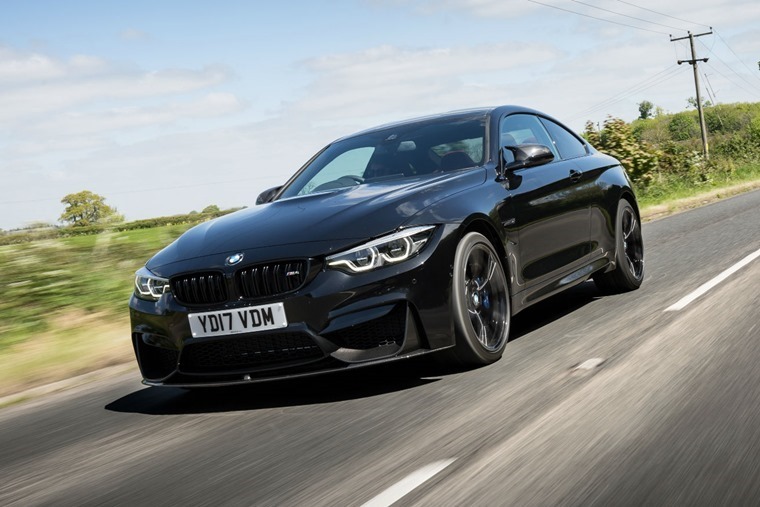 The new 4 Series sees the biggest changes, with refreshed styling, upgraded cabin and new interior features, as well as revised suspension and handling, impressive ride comfort and an improved standard specification. As one of BMW’s most popular models, the 4 Series has sold nearly 400,000 units since its launch in 2013, and the 2017 refresh looks to continue these impressive figures. 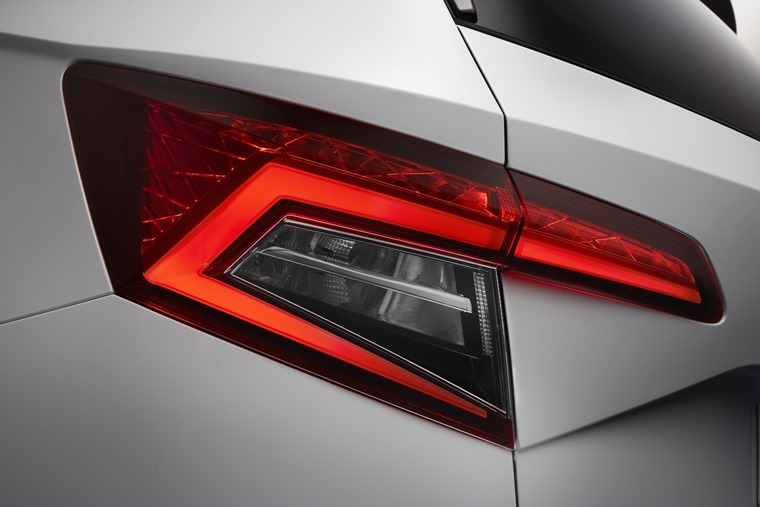 Moving over the border from Germany and into the Czech Republic, Skoda has revealed the first proper teaser pics of their new compact SUV. The Skoda Karoq will sit below the Kodiaq and is the next stage in the Czech manufacturer’s plans for expanding their SUV portfolio. “The Skoda Karoq impresses with its unique brand identity and a distinctive product identity and is introducing – alongside the typical Skoda strengths – the brand’s new, emotive design language into the compact SUV segment,” says Skoda CEO Bernhard Maier. One of the coolest options the car will be bringing to market is optional VarioFlex rear seats – a system which allows you to either adjust or completely remove the rear seats – meaning the SUV can almost be turned into a minivan with a load capacity of 1,810 litres if wanted. The Karoq will replace the Yeti in Skoda’s compact SUV line-up, giving the brands off-road range a more uniform feel, and measures 4,382mm in the length, 1,841 wide and 1,605 high. But will any of these new models be able to crack the top 5 most popular cars when they hit the roads? As good as they all look, they’ll certainly have a hard time elbowing out these mainstays of our leasing enquiries. 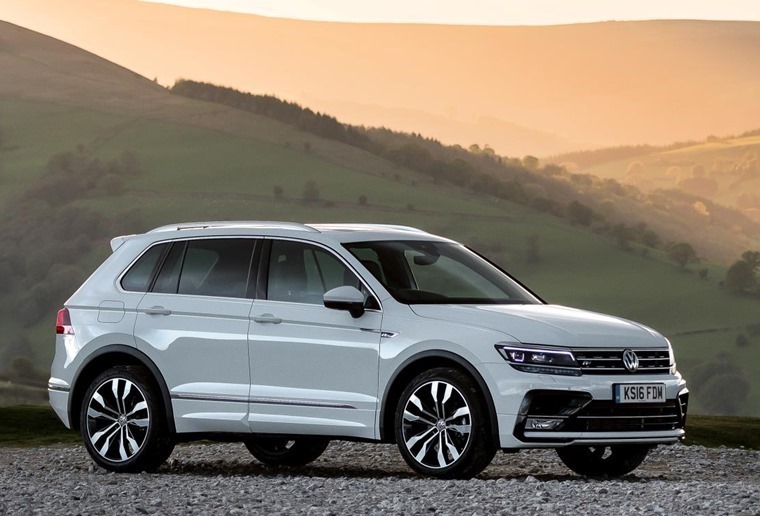 Hats off to the Volkswagen Tiguan which has rapidly climbed up month-on-month breaking into the top 5 as fourth most enquired vehicle. At the top, it’s neck and neck between the Volkswagen Golf (our most popular car for years) and the Mercedes-Benz C-Class. So far the C-Class is holding onto #1 for most enquired, but with the Golf refresh due soon it could give the perennial favourite the boost it needs to reclaim the top spot. 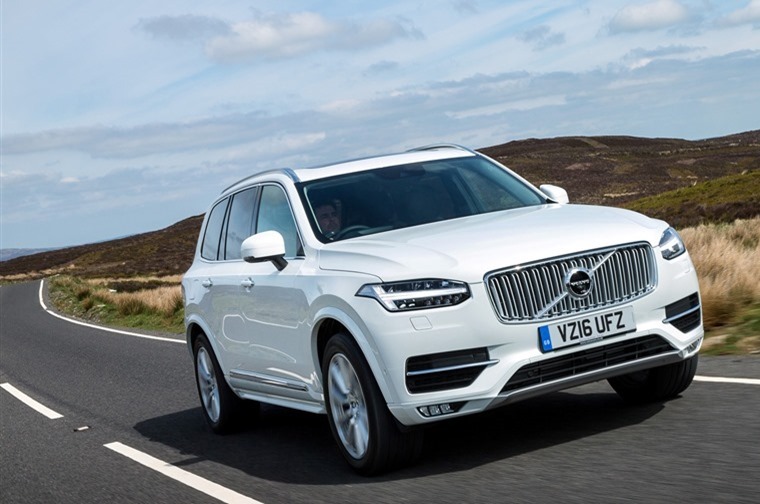 Talking of top spot, the Volvo XC90 SUV has been given the strongest residual value in its segment, with CAP HPI's Gold Book reporting that the XC90 D5 PowerPulse Momentum will be worth 48.7% of its original price after three years and 60,000 miles. This puts it ahead of other premium rivals such as the Audi Q7, BMW X5 and Mercedes-Benz GLE. 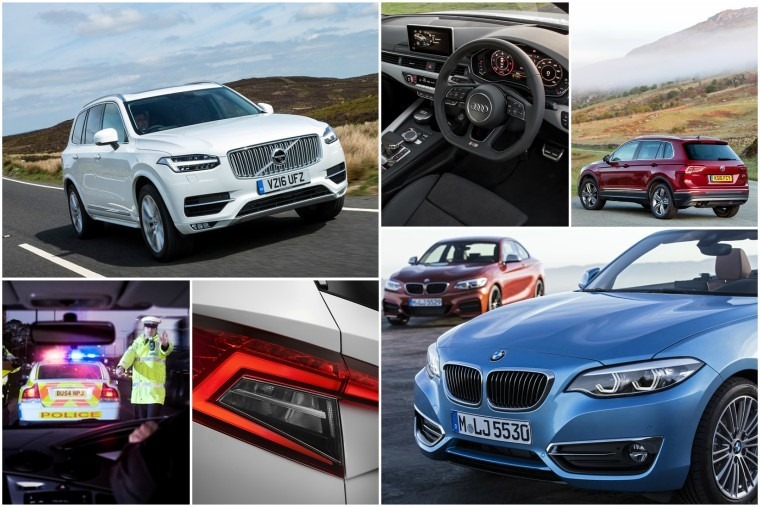 That’s not the only model Volvo could celebrate about though as the S90 and V90 also received the brands highest ever residual values in their segments. Another car with impressive residuals is the Audi A4 Avant. Having spent some time with it on the roads of Warwickshire recently, we came to a few conclusions about just why it is the perfect estate car for families. One of the many reasons is down to the amount of great deals on the A4 Avant thanks to its outstanding residual values. Prices do vary of course depending on your deposit and length of contract, but when you factor in its spacious and luxurious interior and sport suspension, you’ll see there’s a strong case for you making it your next family carrier. 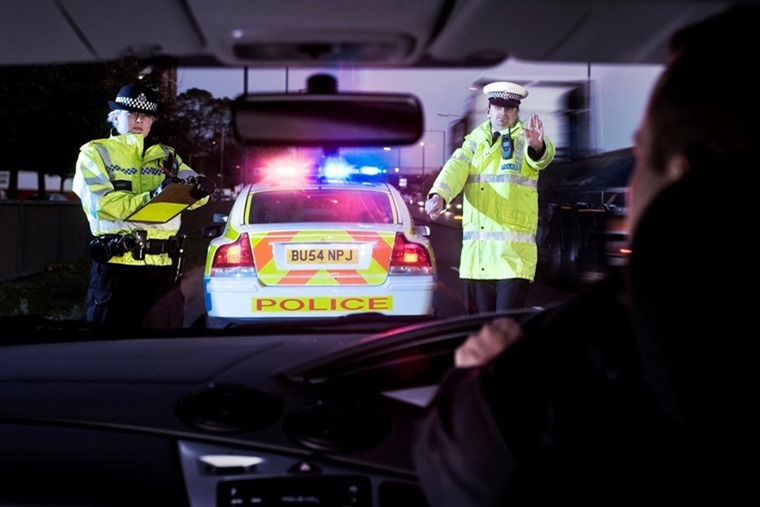 And finally, this week saw the 50th anniversary of the introduction of the Road Safety Act and with it came fresh calls for the drink drive limit to be reassessed. With that in mind, stay safe on the road and have a great weekend.